A contract lawyer is important to a business because of the vast amount of contracts most businesses enter into each year. A business contract lawyer will handle agreements that are legally enforceable between two parties with each having mutual obligations. The remedies to contracts that have been breached are obtained by utilizing a lawyer. The contracts can be implied, oral or written and include injunctions, specific performance or compensation in monetary form when they are not lived up to. An employment contract lawyer will ensure that all legal aspects are covered in contracts for employment. Contracts in an offer and acceptance of an offer which can be expressed in oral or written form; the offers can also be implied by the circumstances and actions of both parties to form the contract. An oral contract is not written but it is legally binding as a result of the parties intention to act. There must also be consideration and capacity included into the contract. A business contract or employment contract lawyer will be able to assist you in determining if all the requirements have been met in order to form a legally binding contract. There are restrictions on who can enter into a contract and having an attorney that specializes in contract law will help you to avoid entering into a contract that has no legal binding. In order for a contract to be legal neither party cannot be forced into the contract or be influenced by someone who has power over them to do so. Both parties must be at least eighteen years old but if either turns eighteen prior to getting out of the contract it is considered to be ratified. There must also be intent to enter into a contract and specific situations will make the contract void. A business contract lawyer can identify these for you. An attorney can do a number of things for your business when it comes to the area of contract law. You should retain a contract lawyer so that you have someone to review documents, give legal advice and write contracts for the business. Both of these lawyers will be able to perform these tasks in addition to giving you quick access to a legal remedy when you fall victim to breach of contract. In the event someone decides to take legal action against your company for failing to live up to your end of a contract they can help you as well. When it comes to the question of whether you are self-employed, employed by a company or utilizing an independent contractor an employment contract lawyer can be of great assistance. The goal of contract law is to ensure that not only is the contract legally binding and carried out but in the event that either party fails to carry out their obligations the innocent party is returned to the same standing as before entering into the contract. 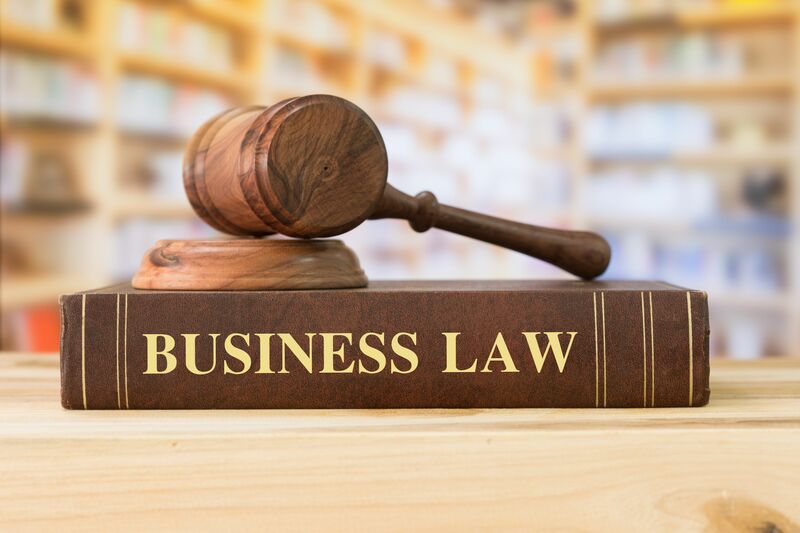 Having a lawyer to handle the legal aspect of both contracts and employment when you start your business will help to ensure that you are covered when legal situations arise. Drawing up contracts is best done by someone with legal knowledge to ensure that both parties are protected while keeping the terms clear and legally binding. It is helpful to have a lawyer on retainer for such situations so that you do not put your business in legal jeopardy. Individuals should use a contract lawyer when entering into legal agreements with companies to ensure that they fully understand the terms included and are aware of their rights as far as legal matters are concerned.